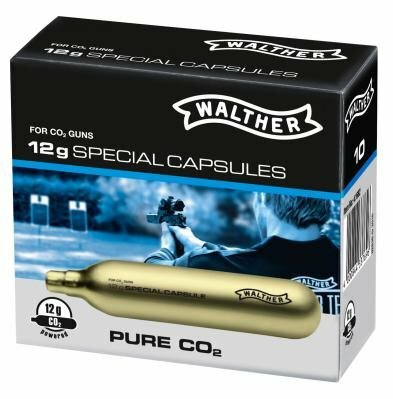 High quality Co2 capsule from the brand maker Walther to the use of Co2 GBBs and NBBs, HPAs, RAMs and compressed air weapons. 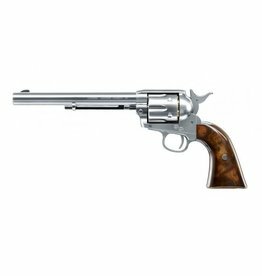 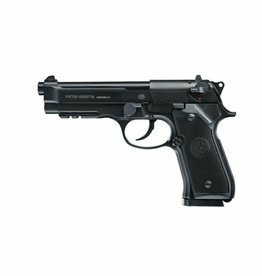 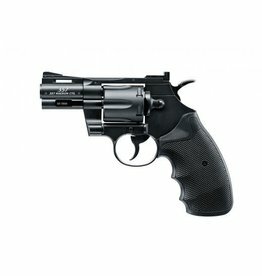 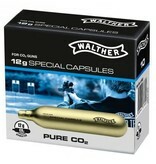 The Walther Premium capsule is characterized by constant pressure and high shot yield. 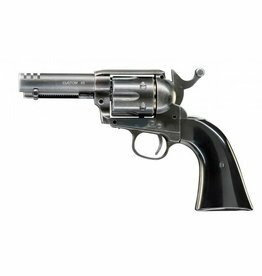 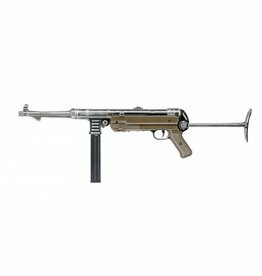 Corrosion-resistant internal remuneration ensures clean gas and best function, as the system of Co2 weapons is not polluted. 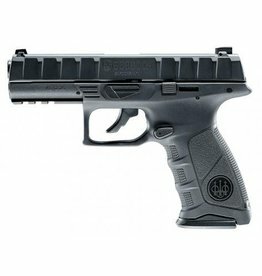 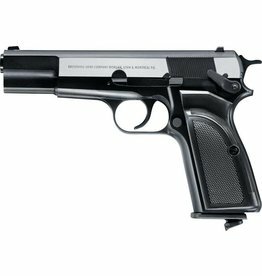 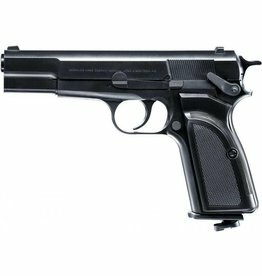 If you are looking for constant performance and precision, the Walther capsule should be used. 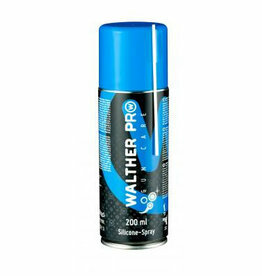 Walther Co2 capsules are made from pure and natural source carbon dioxide and therefore do not present an additional environmental stress during their production. 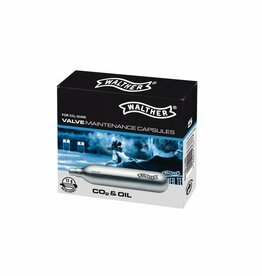 One pack contains 10 pieces of 12 grams of Co2 one way capsules.